Looking for the perfect indulgence to pamper yourself on your big day? How about a honeymoon filled with relaxation and well-being? Senses Spa has you covered! 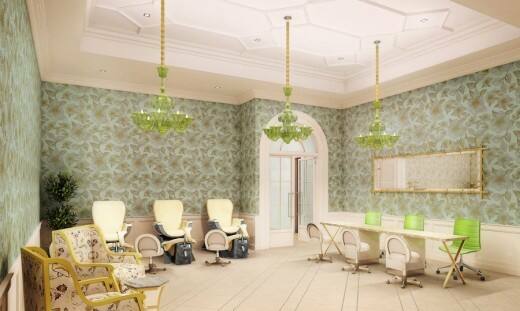 I'm thrilled to announce that the fully remodeled Senses - A Disney Spa at Disney's Grand Floridian Resort offers guests an abundance of services such as water therapy, sugar exfoliation body treatments, rejuvenating citrus facials and an extensive array of massages. 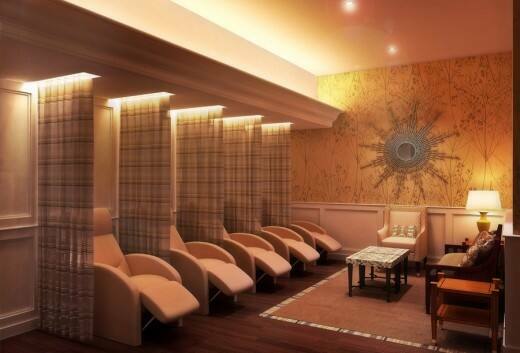 A soothing escape into a world of pampering and relaxation, all the senses are engaged in an ultimate relaxation experience - flavorful and soothing elixirs, color variations in lighting and orchestral music all harmonize in perfect unison with the treatment selected.